Spring brings sunshine and warmer weather, but also pests such as mosquitoes, fleas, and ticks! These insects carry diseases and parasites such as heartworm, tapeworms and Lyme disease. 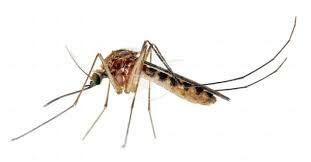 Heartworm infestation is caused by mosquitoes that deposit the microfilaria (babies) on your pet's skin. This worm, measuring about 30 cm in length, is found in the heart and pulmonary arteries. Because of the location of this parasite, a blood test is necessary to test if your pet is infected before using any treatment/ prevention. If the wrong medication is used, the worms will die and plug the heart, being fatal to your pet. The usual prevention period is from May to November. However, those who spend winters in warmer climate should consider being on a year- round prevention. In rural areas, the risk of infestations is more significant due to the presence of infested coyotes and foxes. 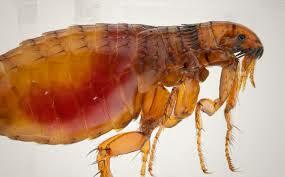 Adult fleas can live up to 100 days. During this time they bite your pet and feed on their blood and lay eggs. A female can lay up to 50 eggs per day. The eggs then fall off the pet into the environment (your home) which can lead to an infestation. Flea Allergy Dermatitis - some people themselves are allergic to flea bites as well. Sometimes you might not even notice that your pet has fleas. They are very quick moving and hide well. Often times only the evidence of fleas is seen by a knowing eye. About the size of a watermelon seed, ticks like to live in places with tall grasses where they wait for a passing host. 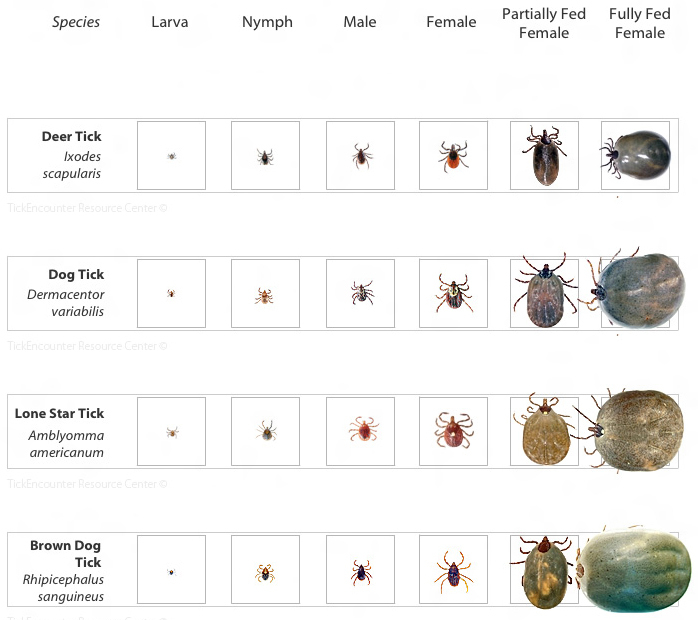 Ticks can live on your pet for up to 2 weeks. Lyme Disease - which ticks can also transmit to humans. Only about 10% of exposed dogs will have signs of the disease, which is becoming incresingly more common in Canada. Signs include: lameness, lethargy, and swollen lymph nodes. There is also a vaccine available for Lyme disease. It is important to get your pet tested for Heartworm disease and Lyme disease before you begin prevention. It is a very easy test to perform, called a SNAP test, that requires only a few drops of blood and can be run in house in less than 10 minutes. There is an increasing amount of positive Heartworm cases in our area as well as positive cases of Lyme disease in dogs and in humans. Reviewing the human data for Lyme disease is important as an indication is important for the exposure and potential infections in dogs.